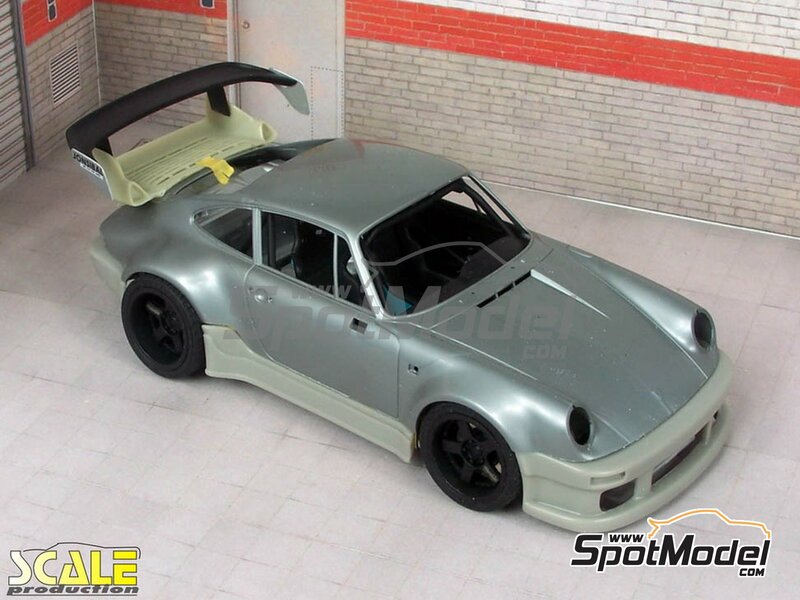 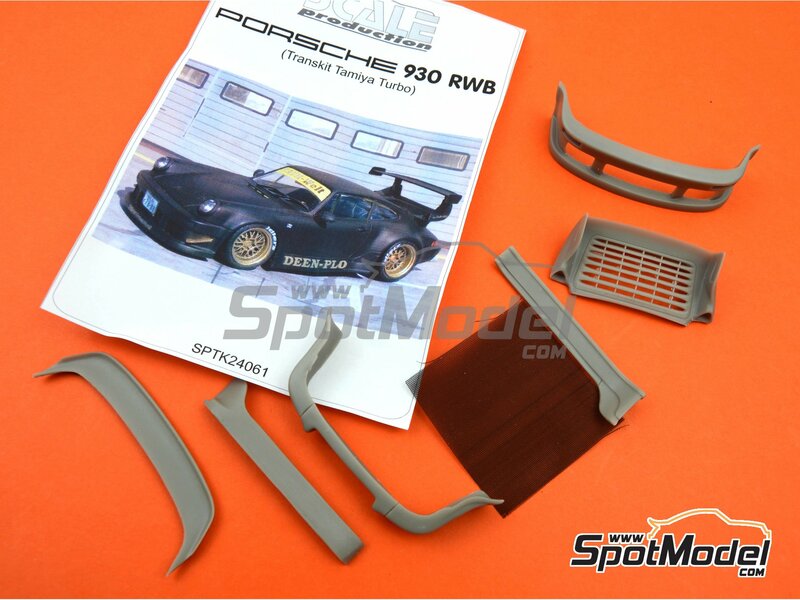 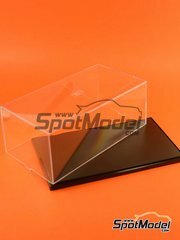 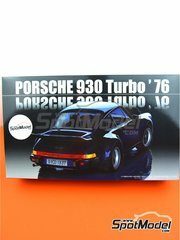 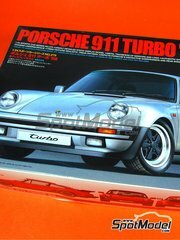 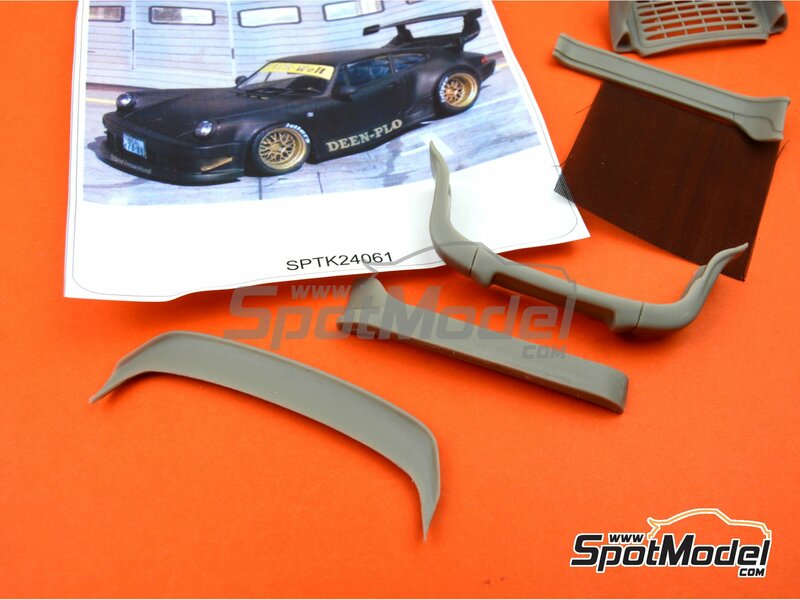 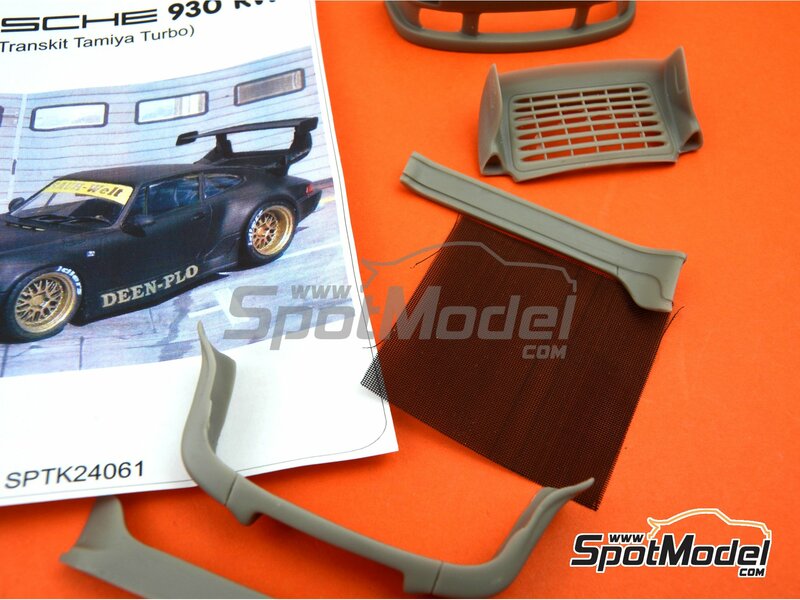 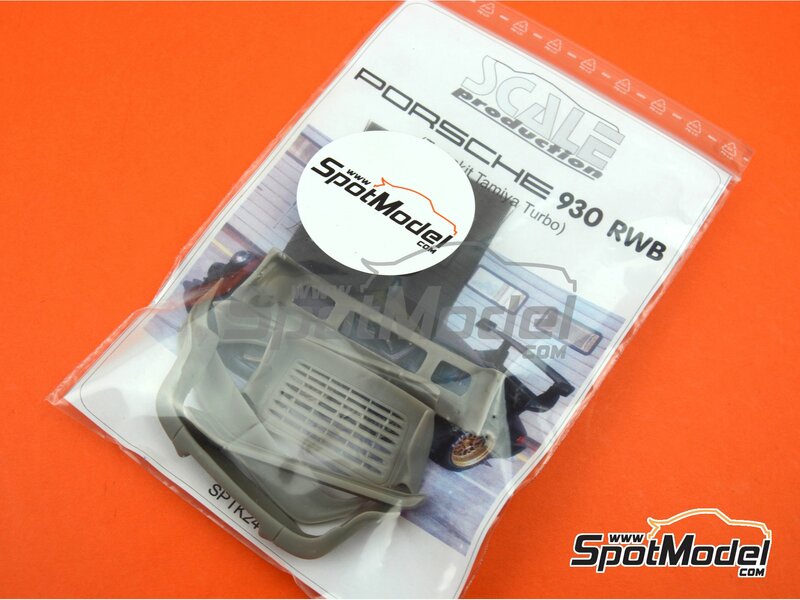 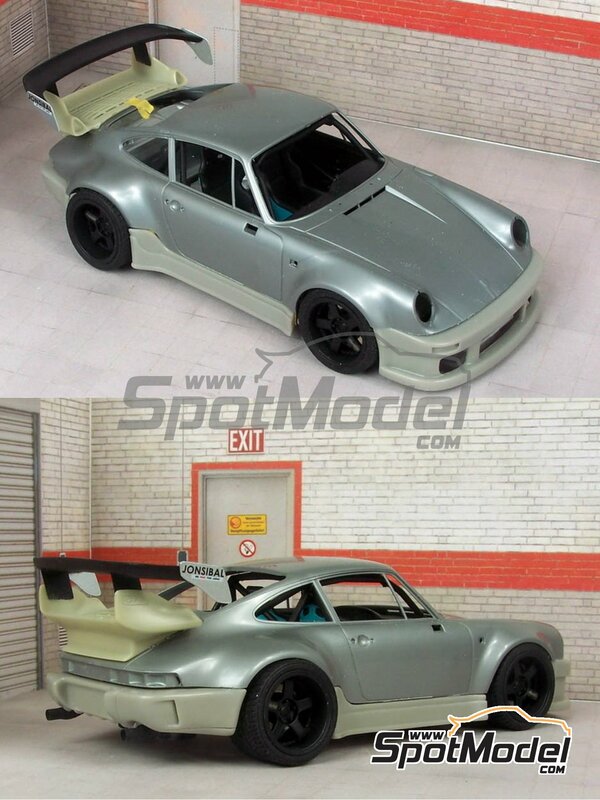 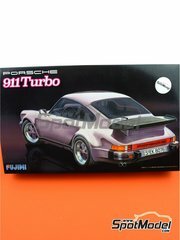 Set of resin parts for transforming the Porsche 930 kit by Tamiya into the RWB tuner version. 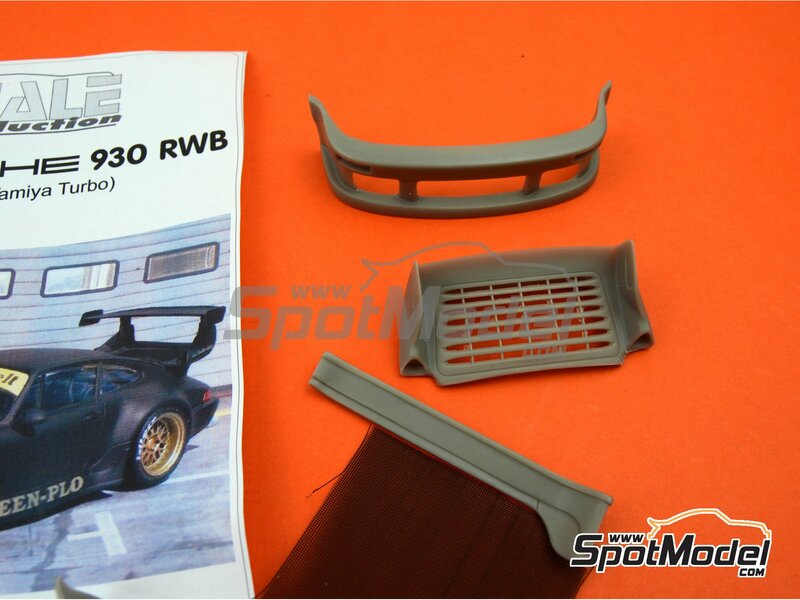 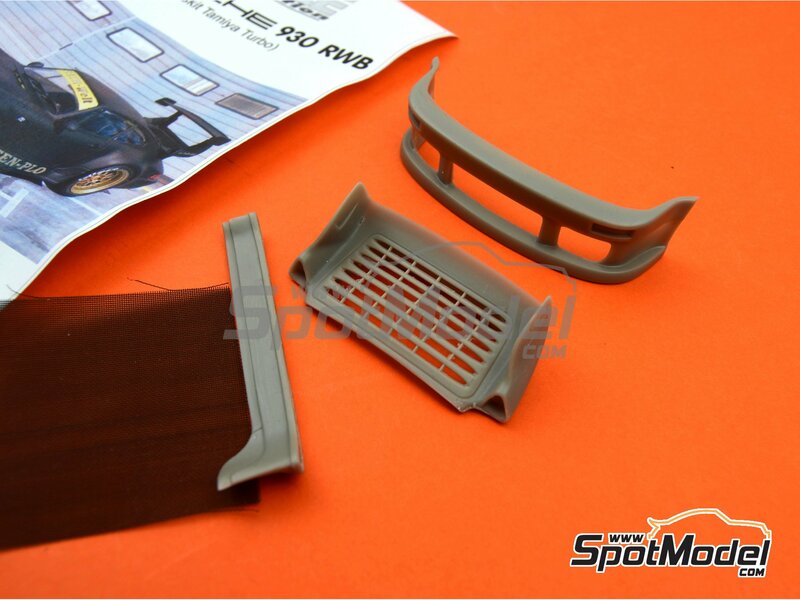 Includes the rear spoiler, front spoiler, rear bumper, and heel pockets. 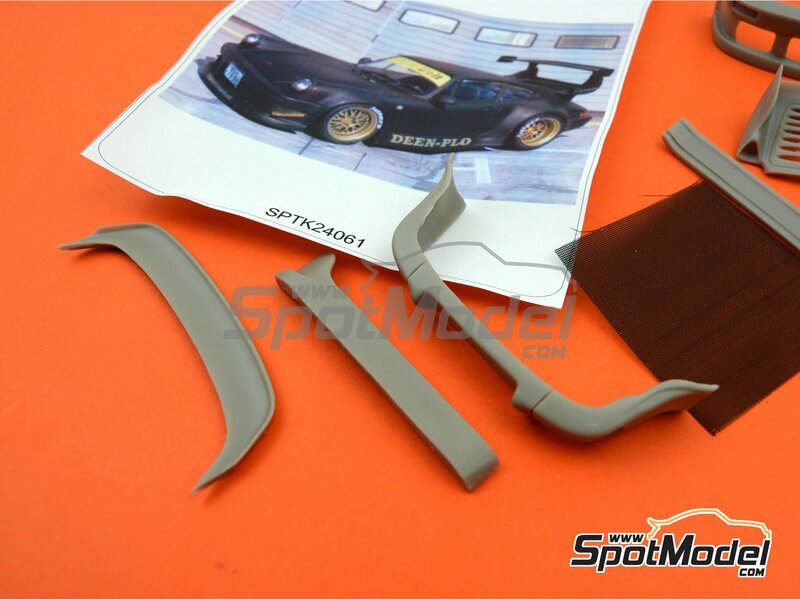 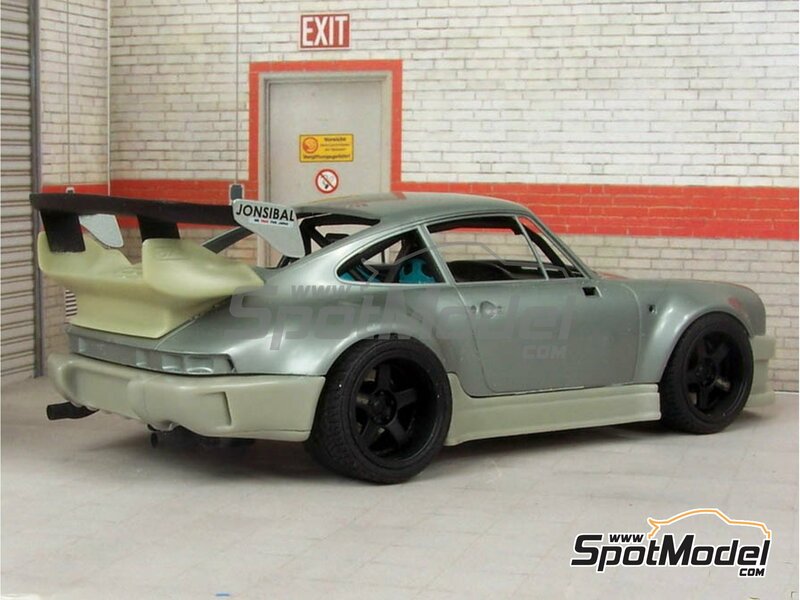 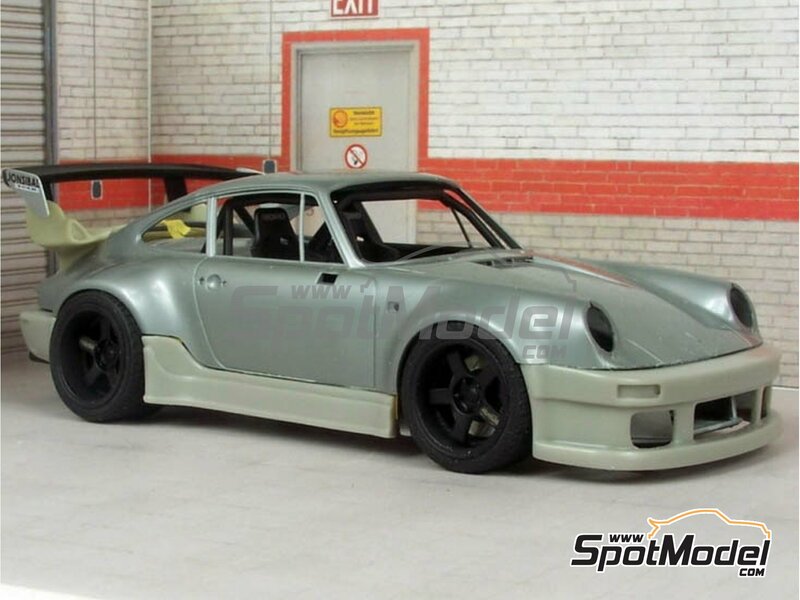 The adaptation for the Porsche GT2 requires some modifications on the bodywork. 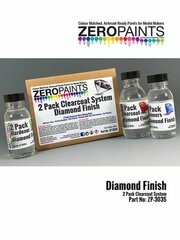 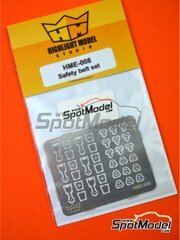 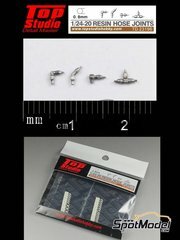 Manufactured by Scale Production in 1/24 scale with reference SPTK24061. 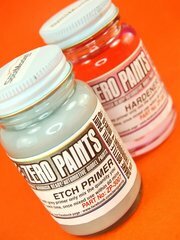 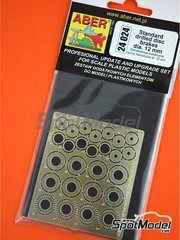 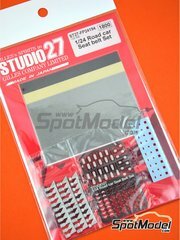 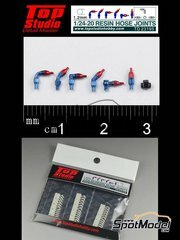 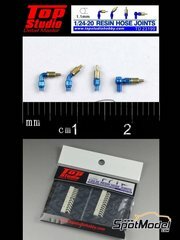 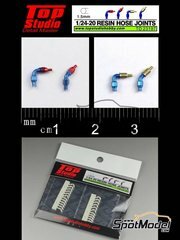 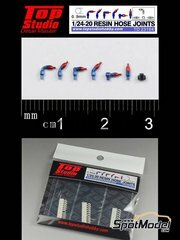 To be used with Tamiya references TAM24279, 24279 and 4950344993352. 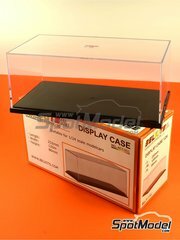 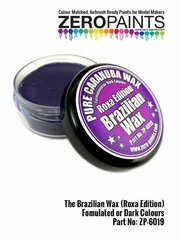 Package measures 120 mm x 185 mm x 20 mm (width x depth x height), weighting 17 g.